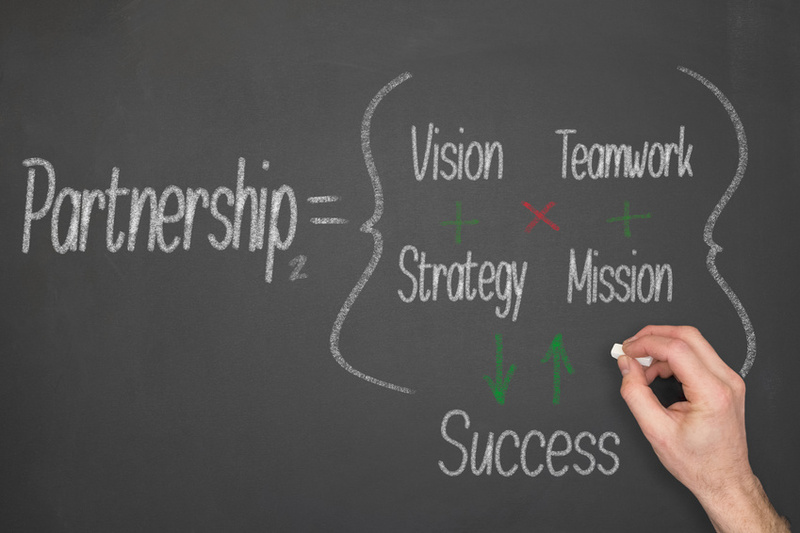 At JAAS Systems, we strive to build a strong relationship with our Value Added Resellers (VARs) to help us all succeed. Since our expertise is manufacturing, our VARs have the added benefit of selling a Manufacturing Suite that integrates seamlessly with Acumatica, MYOB Advanced or Microsoft Dynamics SL. We can provide you with marketing, pre-sales and post-sales support assistance. JAAS Systems provides two distinct levels of Partnership, through training and certification: Sales Partner or Sales and Services Partner. So whether you prefer to implement our system yourself or desire us to assist throughout, as our VAR, you will find we are committed to your success. JAAS Systems’ Technology Partners offer applications, integrated tools, and extensions to JAAS Advanced Manufacturing Software (JAMS) to provide customers with the best solution to improve their manufacturing operations. If you have interest in learning more about our Partner Programs Contact Us and let’s start talking or select Become a Partner to learn more.